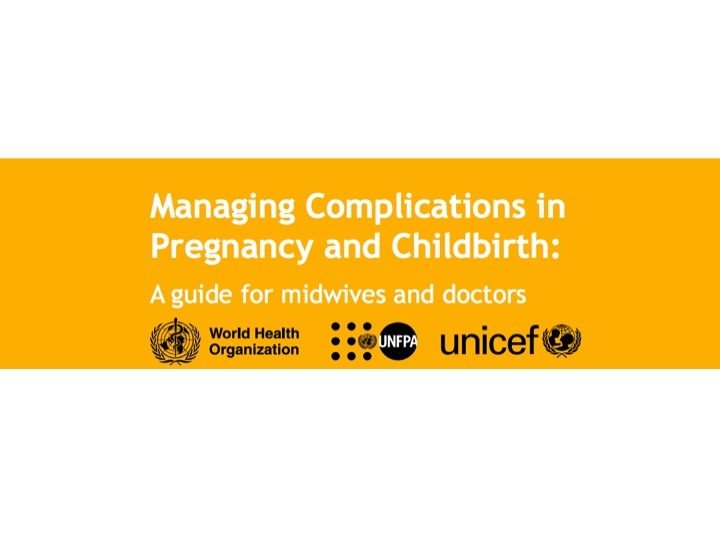 The World Health Organization has revised its comprehensive publication, “Managing complications in pregnancy and childbirth: a guide for midwives and doctors.” The new edition of the manual has updated recommendations in line with current WHO recommendations. Click the link for the full publication or the briefing paper which summarizes the key changes made in the second edition. View the complete complete 2nd edition online.